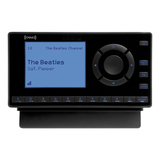 Use the XM Mini-Tuner with the Mini-Tuner Home dock (sold separately) to add XM Satellite Radio to any XM Ready home audio system. Enjoy the convenience of searching over 170 channels of your favorite programming on your TV screen, right in your home. 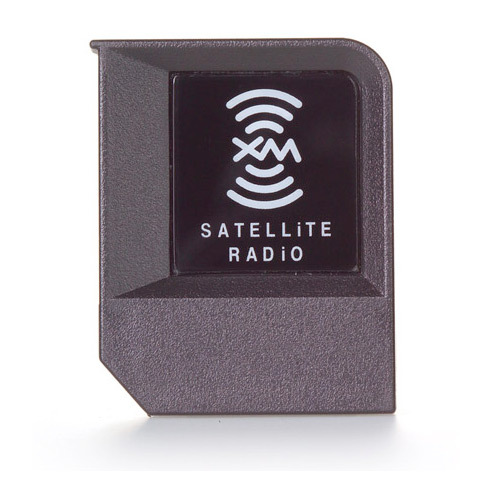 Plus, the Mini-Tuner gives you the benefit of having a portable subscription that you can easily take with you and use with other XM Ready systems. 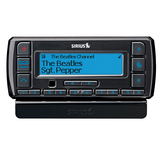 The XM Mini-Tuner works with any XM Ready product to provide access to XM service. 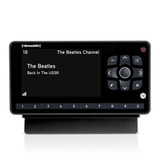 Compatible with a growing number of leading audio system manufacturers. Portable subscription you can take with you and use with other XM Ready products (and required accessories) such as home audio systems, table top radios, alarm clocks, GPS products and the Commander MT. 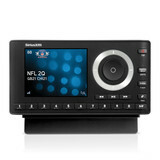 Enjoy over 170 channels of music, sports, news, talk, entertainment, and exclusive content, plus the "Best of SIRIUS." Best of all, you get access to commercial-free music channels, exclusive concerts and original series, the biggest names in news, sports, talk and entertainment.